Although you may be looking forward to going home and eating loads of food that your mom makes better than you ever could, you may be less than excited at the prospect of living at home with your parents and siblings again when you've got so used to living, however, you want at college. But don't fear - just follow our handy tips and you'll make it through the festive period! I know it can be very tempting to argue with your brother over the TV remote or argue with your sister over that top she borrowed without asking but the Christmas break will be much easier if you just keep things chilled out (which means letting the little things go). If you've brought all your laundry home for your mom to do then stop right there! You're an adult now and it'll be much easier to avoid having your mom nag you about not wearing a thick enough coat or trying to tell you what time to be home if you've done all your own chores. Okay so perhaps Christmas dinner isn't the best time to tell your whole family that you're $900 into your overdraft already or to come out to your grandparents. If any tricky questions come up (such as who you're dating, how your studies are going or how much alcohol you drink on an average week night) then the best advice I can give is to just avoid at all costs! Change the subject and get your family talking about something else instead! Speaking as someone whose grandma regularly offends and insults her, I know that the easiest way to deal with tricky family members is just to laugh it off. In fact, you probably won't make it through the Holidays without your sense of humour. Can't cope any longer? 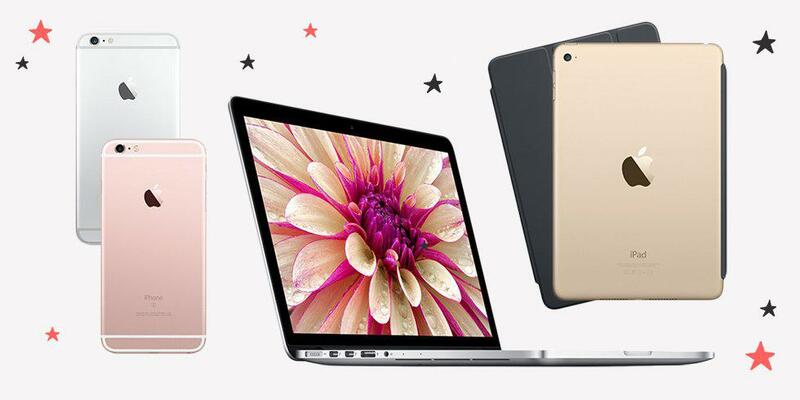 Don't worry - Apple hasgot you covered with up to $200 off their amazing products! Whether it's a laptop for getting on with some uni work, a tablet for reading or playing games or a phone for seeing what your friends are getting up to on social media, they've definitely got what you need to get through Christmas. My ultimate must-have? 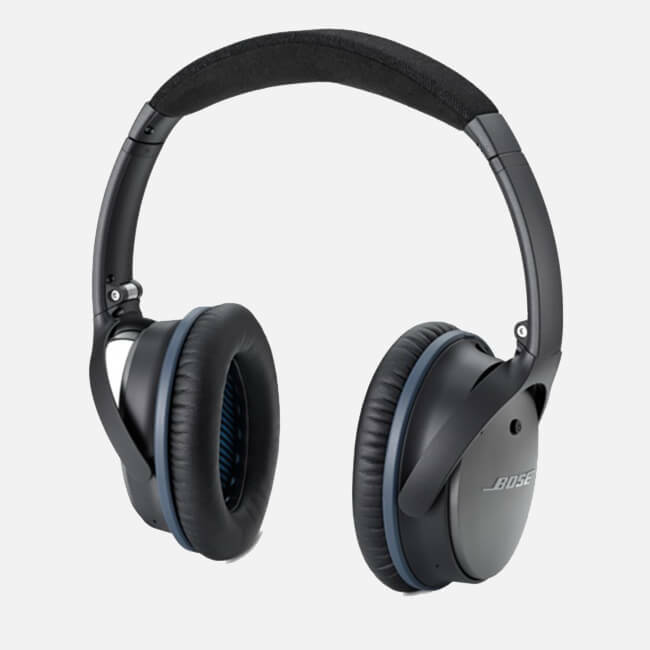 These noise cancelling headphones! They'll easily block out any screaming siblings or moaning mums to ensure you have a stress-free break from uni.